The Blackmagic Pocket Cinema Camera is one of our favorite cameras in our arsenal because it’s tiny, shoots RAW, ProRes and packs tremendous dynamic range. The problem is it’s a little difficult to find lenses for, especially when you’ve spent years gathering EF lenses for Canon DSLRs. 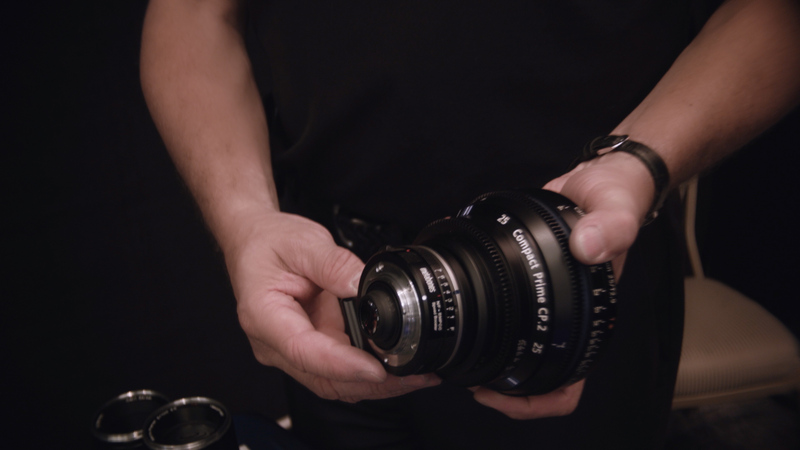 So we made a point to speak with Carl Zeiss’ Richard Schleuning on what lens options are available for the Pocket Cinema Camera. As Schleuning points out this is the most common question he gets at trade shows, particularly for the Pocket Cinema Camera. The tough part is the Micro Four Thirds mount with a sensor that is just a bit smaller than that size itself. 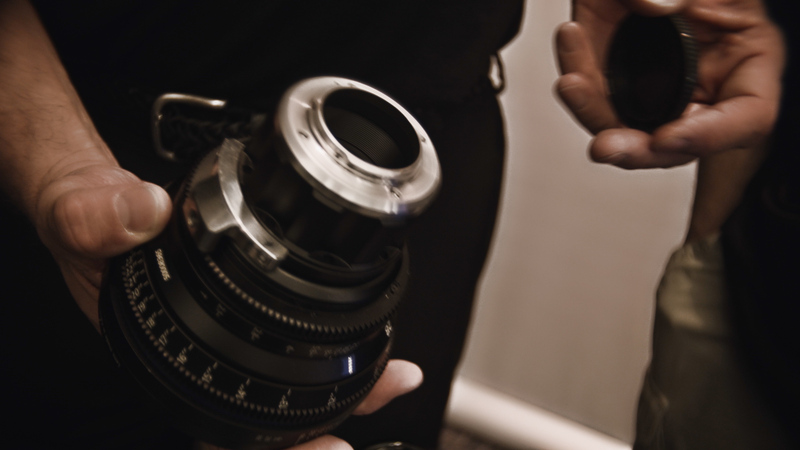 So Zeiss lenses tend to induce a crop factor when placed on the camera. The solution? Schleuning makes note of the Metabones Speed Booster adapter they made specifically for the Pocket Cinema Camera, which not only adapts EF mount lenses to micro four/thirds, but it also helps eliminate the crop factor. He explains that, after quite a bit of testing, the adapter doesn’t seem to affect the quality of Zeiss glass or degrade the image at all. “So any of our ZF2 series lenses adapted to Micro Four Thirds with [the Metabones Speed Booster] gives the filmmaker a small, lightweight solution that’s affordable and that give them the manual focus control”. Another solution we’ve also seen success with the Redrock Micro LiveLens Adapter, which adapts your EF glass to micro four/thirds and allows you to electronically access the aperture via a dongle controller. At the end of the day, Schleuning points out that you can technically and physically mount all sorts of lenses to the Pocket Cinema Camera due to the large amount of adaptors, and they’ll work. 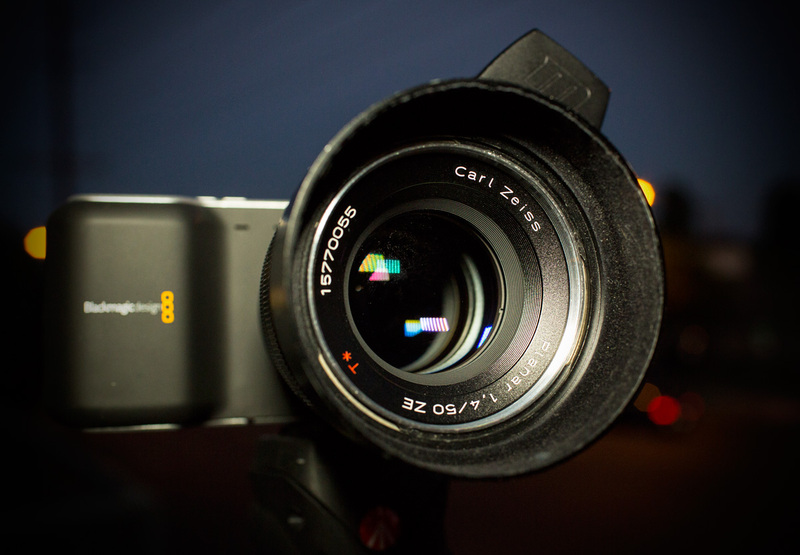 The real issue is whether or not “it produces the image quality [you] want”. So his suggestions are to do your research and rent lenses prior to making the commitment to buy. Test them extensively, play around, and make some mistakes to see what you’re getting and if that’s the look you want to go for with that combo of lens and camera. 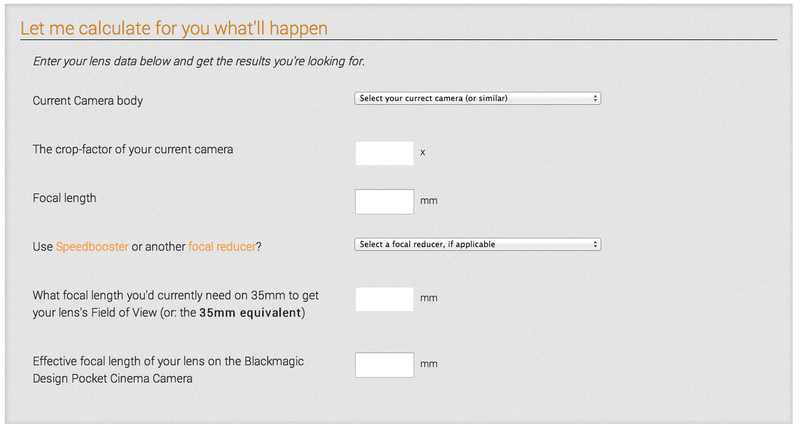 So shooters, what’s your lens solution? How have you been able to reach that visual sweet spot with you Blackmagic Pocket Cinema Camera? Let us know in the comments below! 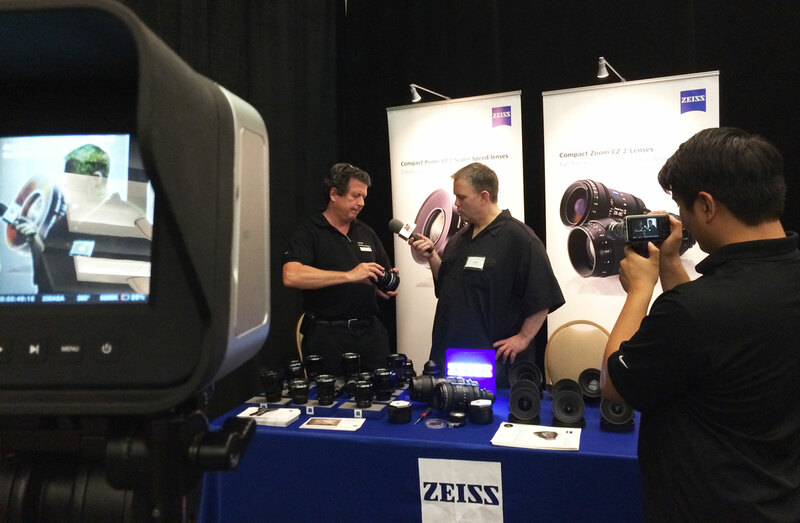 For more information be sure to check out our interview with Zeiss’ Rich Schleuning above. 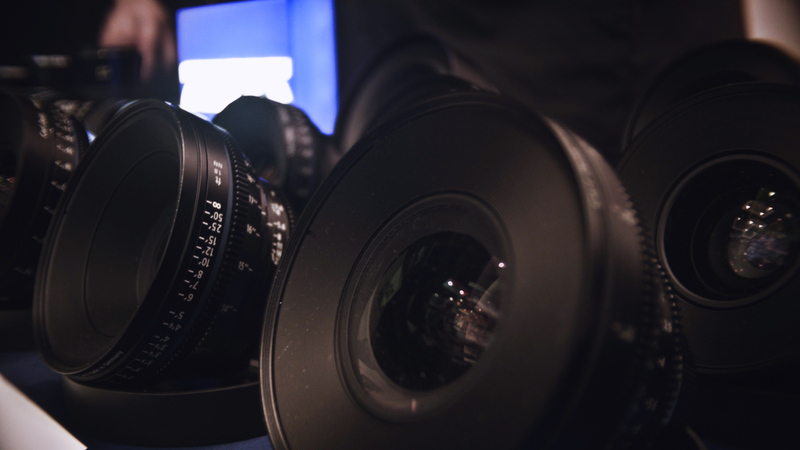 You can also learn more about Zeiss’ various lens lines at Zeiss.com/Cine for their cinema lenses, and Zeiss.com/Photo for their still lenses.